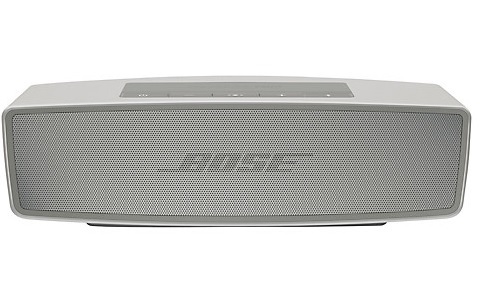 The Bose Soundlink Mini Speaker II is a portable speaker and speakerphone that delivers impeccable sound and a deep bass in a compact and sleek package. It has a playback of around 10 hours and is light enough for your partner to carry around in a weekend or travel bag. Most men love a power tool, and here is one that’s a little bit different. 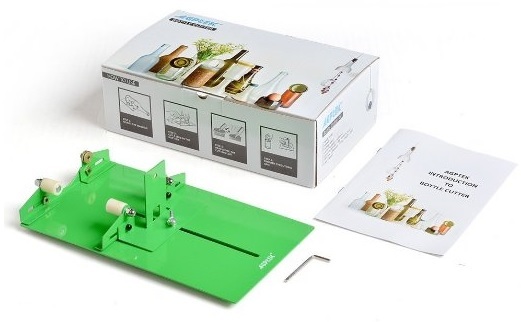 The hand-held machine allows him to cut glass jars or bottles and turn these everyday items into unique drinking glasses, tumblers, candle holders or storage jars. 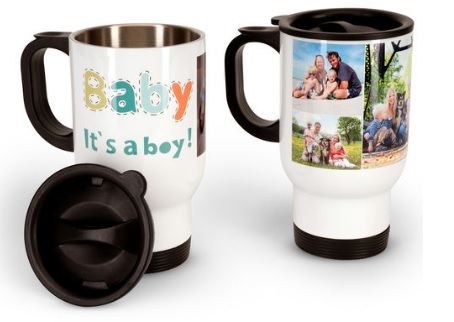 Whether your husband works outdoors or commutes to the city, why not offer him a personalised mug to keep him company? Your design could include a favourite family photo or might incorporate his favourite superhero or television character. 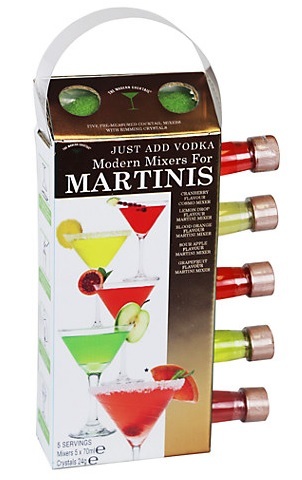 Encourage your partner to get in touch with his inner James Bond with this five-piece Martini mixer set. He’ll be able to mix a variety of cocktails for you and friends and take you to exotic places. 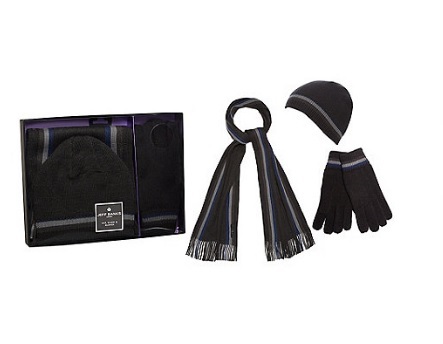 Get your mitts on a masculine three-piece set of winter accessories made by Jeff Banks. The soft-knit set will offer warmth and style to your other half during the cold winter months. 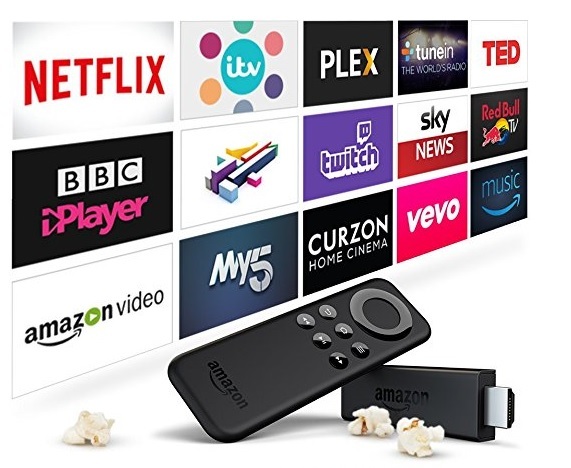 This streaming media player is an easy-to-use device that can be plugged into any HD television to access tens of thousands of TV episodes and movies. Amazon Prime members get unlimited access to Prime Video, which is a bonus if he is a car enthusiast wanting to watch Jeremy Clarkson’s The Grand Tour! 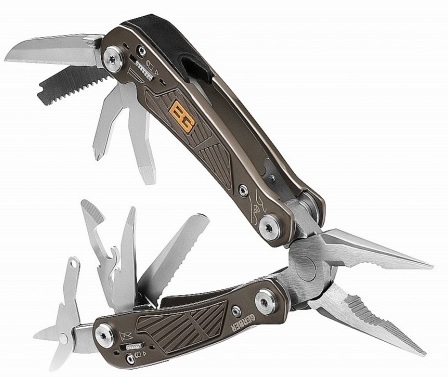 Whether your husband is an explorer or not, he is bound to find the Ultimate Bear Grylls Multi Tool Pen Knife useful. With a range of tools such as scissors, wire cutters, screwdrivers and bottle openers, there’s nothing he won’t be able to do around the house and garden. If you are feeling generous and want to buy your other half an extra-special gift this Christmas, you may want to consider the latest model of Apple Watch. 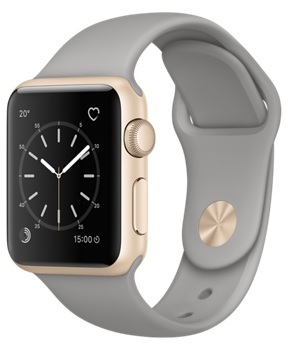 The Series 2 is water-resistant and features Bluetooth, a heart-rate sensor, built-in GPS and much more. If your man is a thrill-seeker, he may be over the moon if you give him a flying experience this Christmas. There is a range of experiences to choose from: you can book him a 45-minute flying lesson to take at a location of his choice or, if you’re not happy with him going up in the air, there’s also an hour in a simulator on offer. 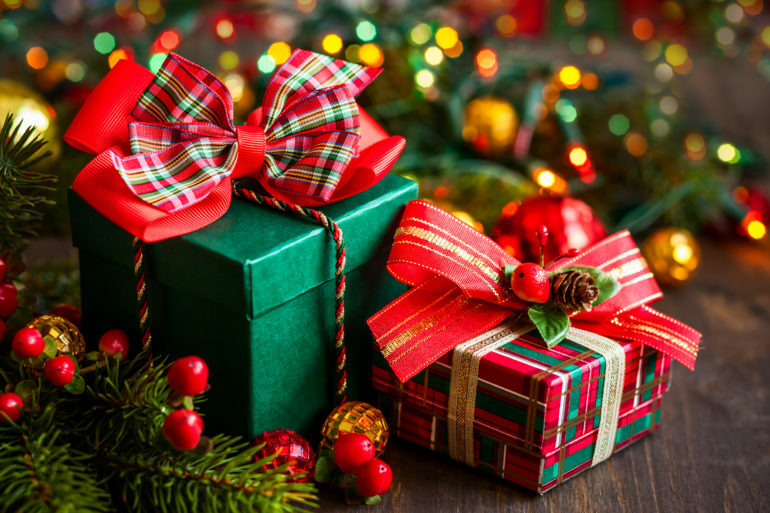 If your loved one is a keen gardener, why not treat him to an annual subscription to Gardeners’ World or Garden Answers to give him some inspiration for his next outdoor project? They’ll also enable him to find out which plants and shrubs should be pruned at different times of the year.